Berlin, June 29th, 2016 – Raisin proudly presents its third partner bank on the pan-European deposit marketplace raisin.com: Euram Bank from Austria. After partner banks from Poland and the Czech Republic, Raisin now adds a partner bank from Austria – an AA+ rated country. 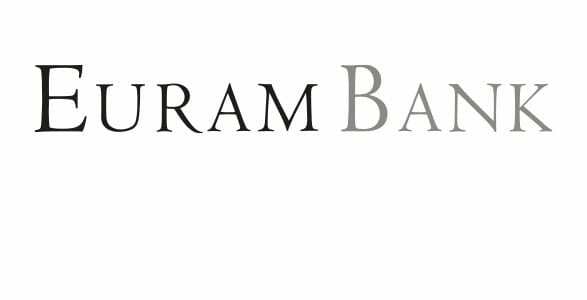 Euram Bank, an independent Austrian private bank was founded in 1999 and has since established itself in the areas of private and investment banking for Austrian and international individuals, entrepreneurs, and institutional investors. “We are looking forward to the cooperation”, Dr. Tamaz Geordgaze, CEO and founder of Raisin states. The level of Euram’s equity has remained at an excellent level for the last few years. As an example, the total capital ratio, amounting to 23.5% in 2015, has been consistently higher than the statutory minimum amount. The minimum investment amount for each product is EUR 5,000. The national deposit guarantee scheme of Austria secures an amount up to the value of EUR 100,000.00 per bank and customer. You can find more information about the offer and Euram Bank here: www.raisin.com/bank/Euram-bank/. All deposits are 100% guaranteed up to EUR 100,000 per saver and bank by each national Deposit Guarantee Scheme in accordance with EU Directives. Raisin does not charge any setup fees and currently offers interest rates of up to 1.5% via its partner banks.